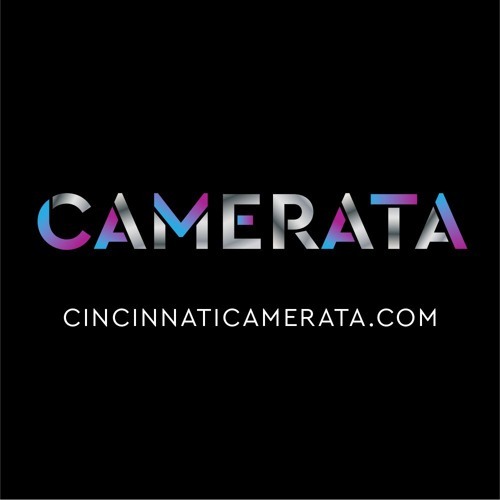 Cincinnati Camerata is a small-arts choral ensemble of around 25 mixed voices in Southwestern Ohio. We focus on classical repertoire ranging from early music and standards to new compositions through our annual composition contest. Our director, Brett Scott, is Associate Professor of Choral Conducting at the University of Cincinnati's College-Conservatory of Music (CCM).